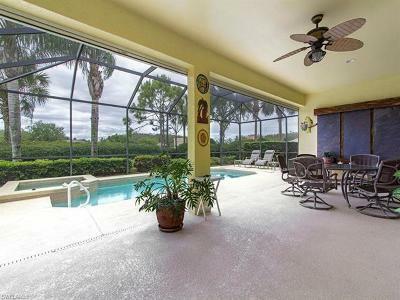 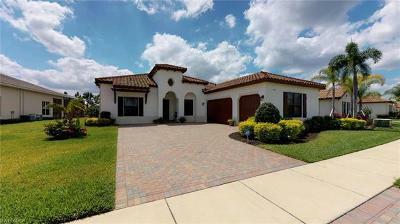 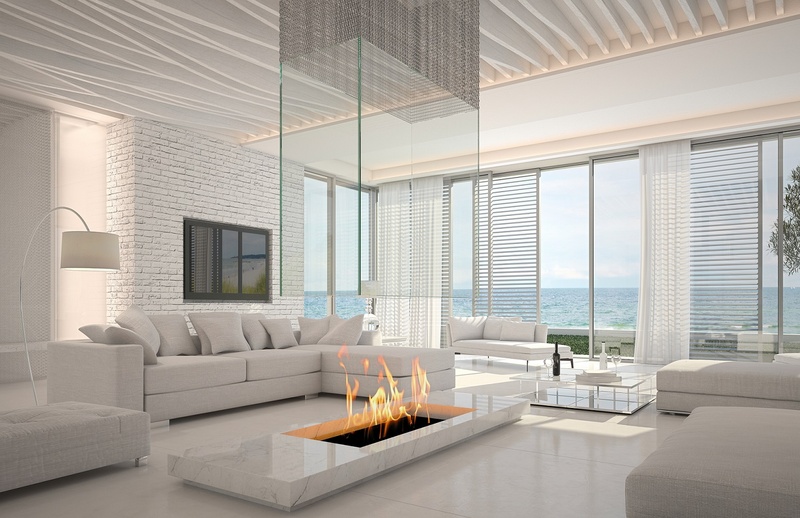 Luxury Homes For Sale in Ave Maria, Florida. 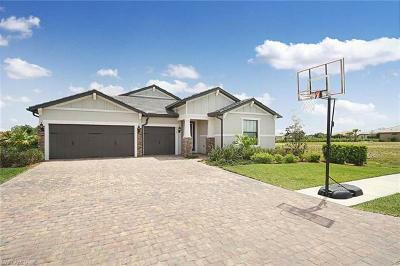 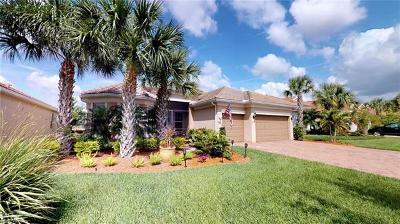 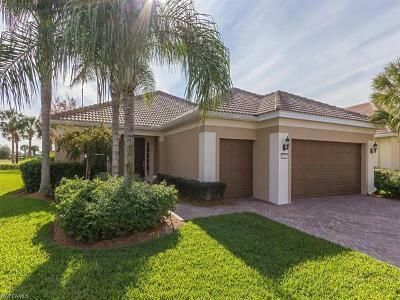 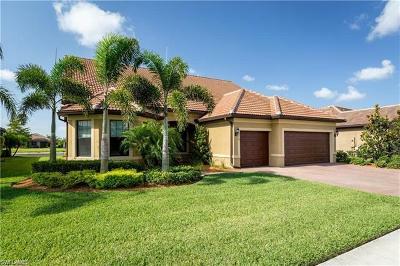 Homes For Sale in Ave Maria, FL. 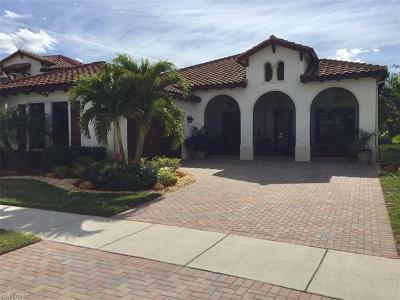 Luxury Homes For Sale in Ave Maria, Florida.